Bank Job Seekers Nainital Bank Recruitment 2016 notification has been released. Candidates who are searching Jobs in Banks should grab this opportunity. As Nainital Bank Department has published the official notification for 43 Specialist Officer in Grade/Scale I/II Posts. Candidates who wants to apply for Nainital Bank Specialist Officer Vacancy may submit the application form offline. Last Date to submit the Offline Application Form is 31.10.2016. Know Your Nainital Bank : The establishment of The Nainital Bank Limited was done in 1922. In 1973 Reserve Bank of India directed the Bank of Baroda a premier Nationalized Bank to manage affairs of Nainital Bank Limited. The Bank is having 126 Branches in five states Uttarakhand,Uttar Pradesh,Delhi,Haryana and Rajasthan. All the Branches of Nainital Bank are working on CBS platform. To know more about department visit to the official website. Educational Qualification for Nainital Bank Jobs : Candidates applying for Nainital Bank Specialist Officer Jobs should be Graduate/Post Graduate with minimum required aggregate marks as per according to post applied. 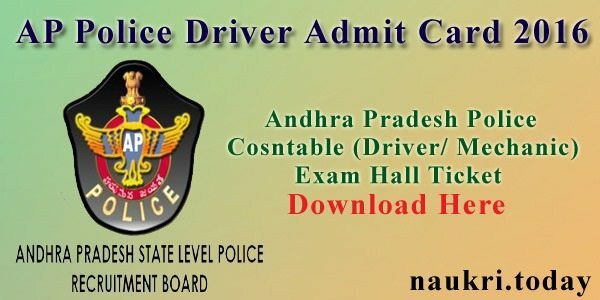 Check the complete post wise Qualification details through official notification. Age Limit for Nainital Bank Specialist Officer Vacancy : For the Specialist Officer Scale-I Posts candidates your age should be between 21-30 years. Candidates for Specialist Officer Scale-II posts age should be not more than 35 Years as on 30.09.2016 . Application Fee : Candidates you have to submit 1000/- as demand draft(Non-refundable) in favor of “The Nainital Bank Limited”. Selection Process : The selection of candidates will be based on Interview. The Time & Venue will be mailed to the Email Id of the shortlisted candidates. Candidates Open the Official Website nainitalbank.co.in. Go to the given Recruitment link. Click on the Nainital Bank Specialist Officer Recruitment notification. Read the notification carefully for Officer Grade-I/II Jobs. 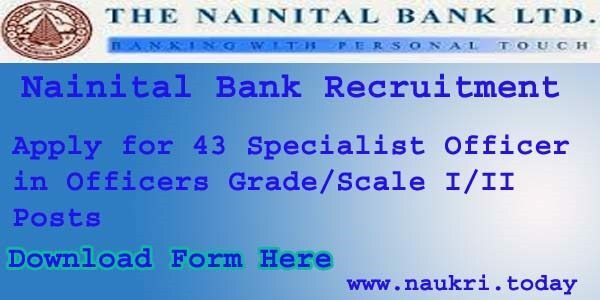 Download the Nainital Bank Specialist Officer Jobs Application Form. Fill the required details correctly and attach necessary documents. Send the Application Form to the given official address before 31.10.2016. Nainital Bank Recruitment 2016 | Nainital Bank Specialist Officer Jobs : The Nainital Bank Limited Department has recently published the notification for 43 Specialist Officer in Officers Grade I/II Posts. Candidates who are eligible may submit application offline on or before 31.10.2016. 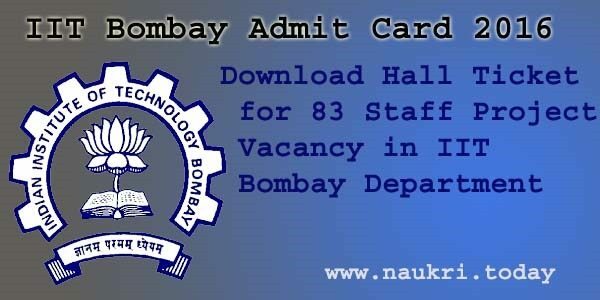 Further Nainital Bank Recruitment 2016 details may be fetched through its official notification.